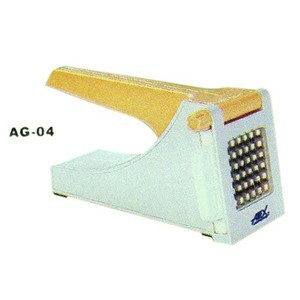 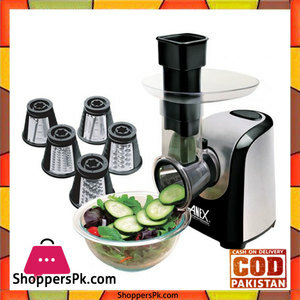 The Lowest price of Anex Cutter in Pakistan is Rs. 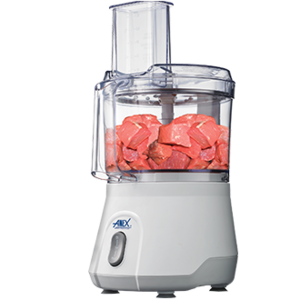 1,746, and estimated average price is Rs. 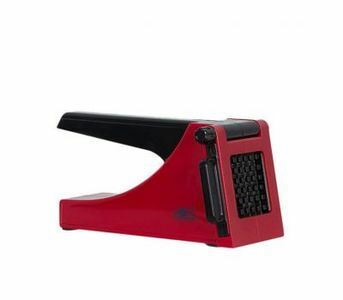 2,018. 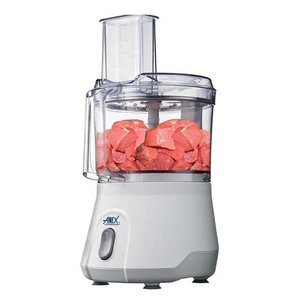 Get the latest price for Anex -, Anex Big, Anex Chopper, Anex Meat, Anex Ag, Anex Ag-395, Anex Ag-3048, Anex Ag-2049, Anex Ag-397, and other products. 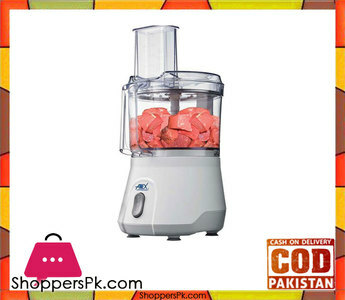 The prices are collected from the best online stores in Pakistan like Homeshopping.pk, Utopia.pk, Symbios - updated Apr 2019. 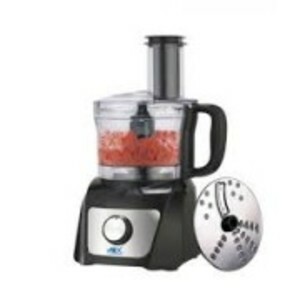 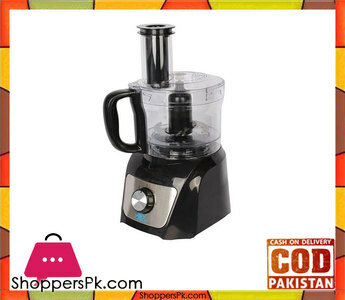 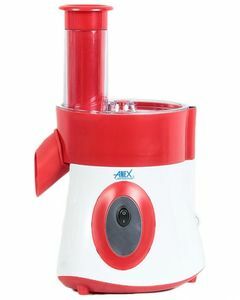 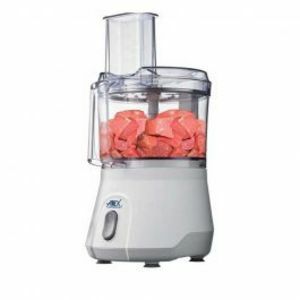 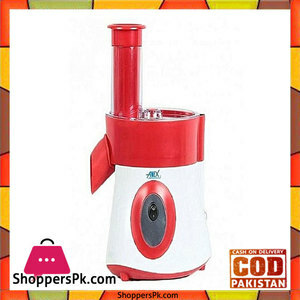 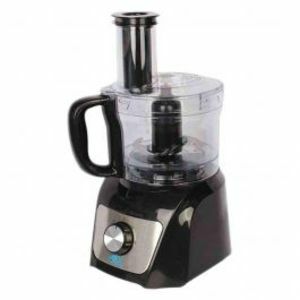 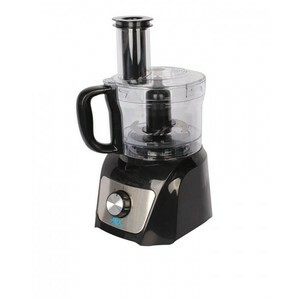 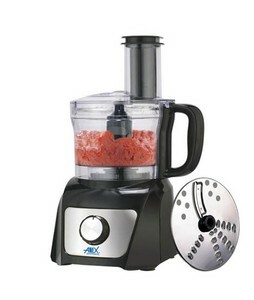 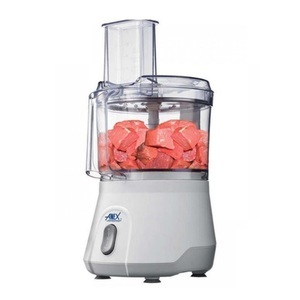 Anex is a leading kitchen appliances brand in Pakistan that specializes in automatic and hand-held appliances. 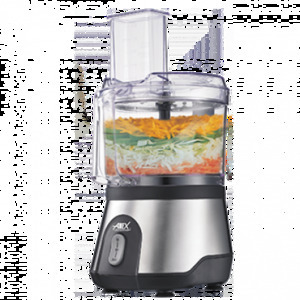 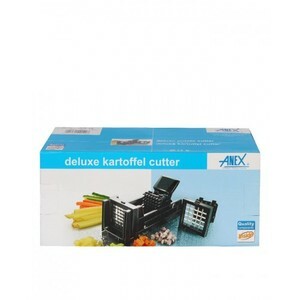 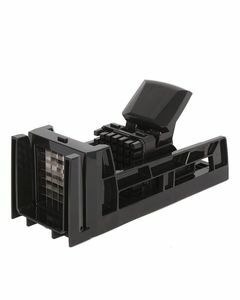 Anex Cutters are an excellent choice for you if you are looking to make the task of cutting vegetables, french fries, and other ingredients quick and simple. 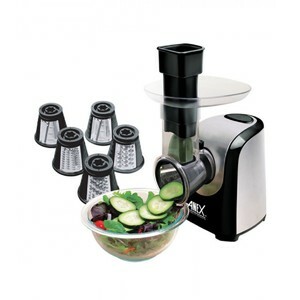 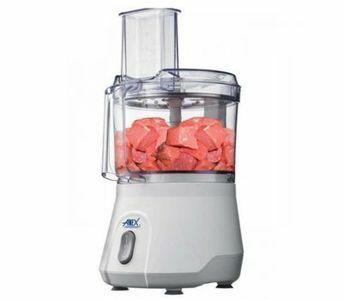 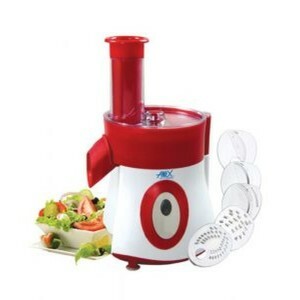 You can find Anex Fries Cutter, Anex Cutter with Chopper, and Anex Food Cutter + Meat Grinder combo in Pakistan.